Are you looking for something different for a weekend away? Do you need an excuse to sit in the sun with a picnic by the spectacular Clarence River? 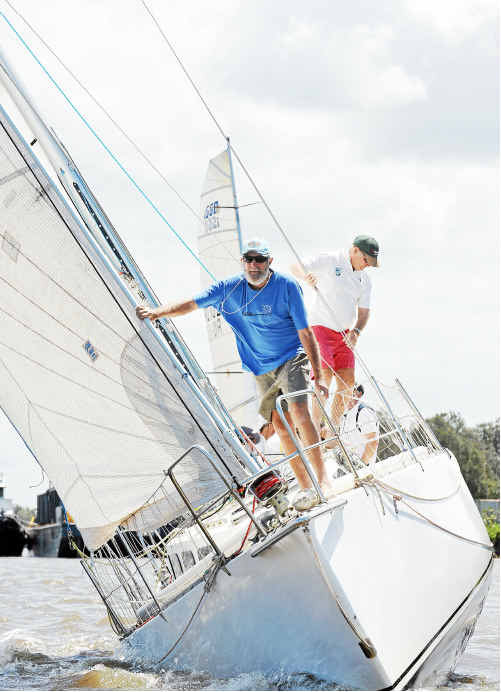 This event is co-hosted by Big River Sailing Club and Port of Yamba Yacht Club. Every year this event attracts a large number of competitors in all types of sailing craft. The river banks fill up with spectators on Saturday to see the boats sail from Harwood Bridge to Yamba and return. Yamba’s first and only Kombi and surfing culture event is on again for the second year running; as the Salty Kombi Show & Shine . This year we’ve got more space, more time and (hopefully) more Kombis! 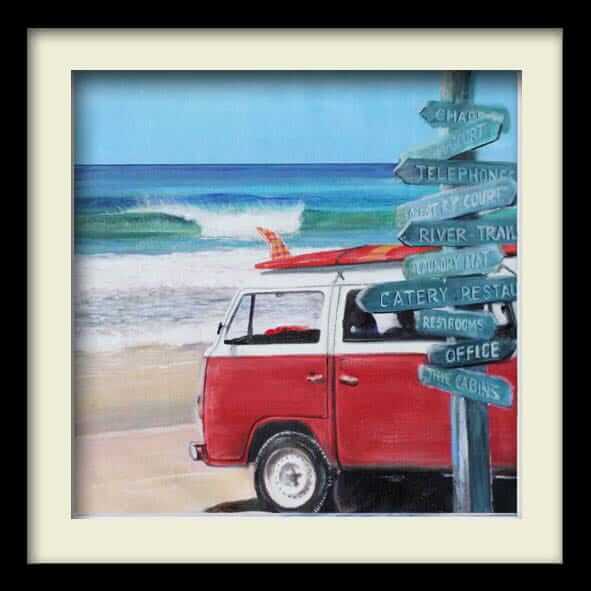 Come to beautiful Yamba for a fantastic day with fellow Kombi enthusiasts, happy locals and a thriving surfing community and show off your pride and joy while you enjoy the art, food and culture of the local markets. More food please! 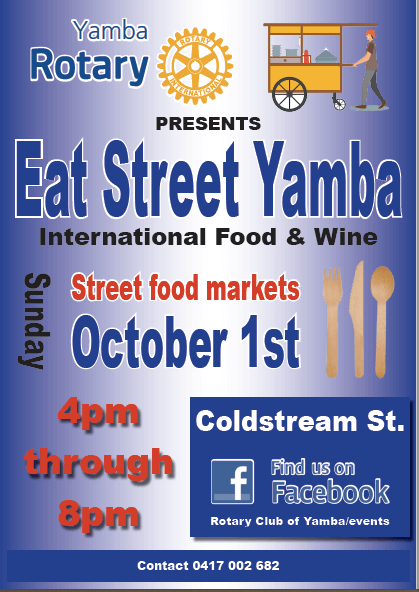 Eat Street Yamba is an afternoon food market being held 4pm to 8pm in Coldstream Street Yamba tomorrow. This little town will be buzzing with plenty of food stalls on offer including Rotary’s barbecue, cold delights, nibbles, ice-creams, sweets, pizza, paella and unique gourmet food products available as you enjoy the festive market atmosphere on the first day of Daylight Savings. Come and join us at Eat Street on Sunday 1st October (tomorrow) from 4pm. It just sounds magical, don’t you think? Retreat and indulge with a weekend of Yoga, Music, Workshops and much needed Mindfulness in the beach side town of Yamba. 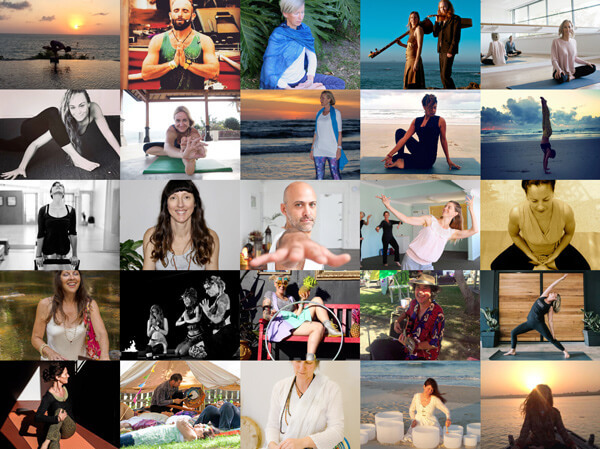 Deepen your practice or discover new meditation techniques with over twenty accomplished yoga teachers from around the country. Just click through to learn everything you need and then start the countdown! 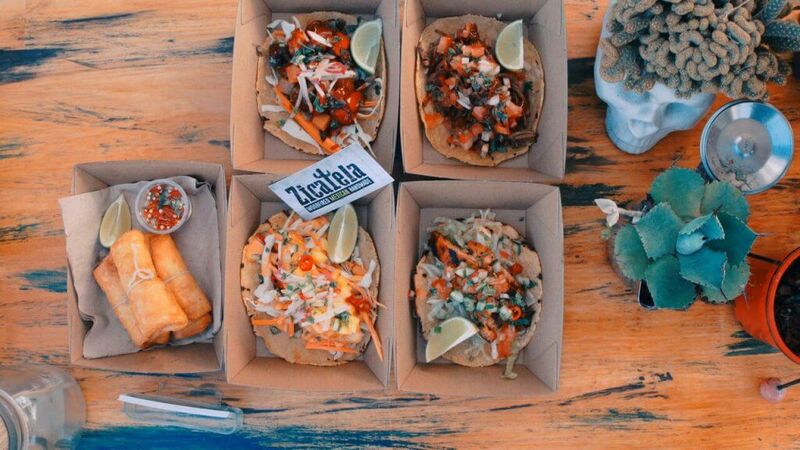 Yamba’s food scene is, well… incredible. From the old to the new, we have a diverse range of restaurants to cater for all foodies. The quality of local produce is so, SO worth a taste. 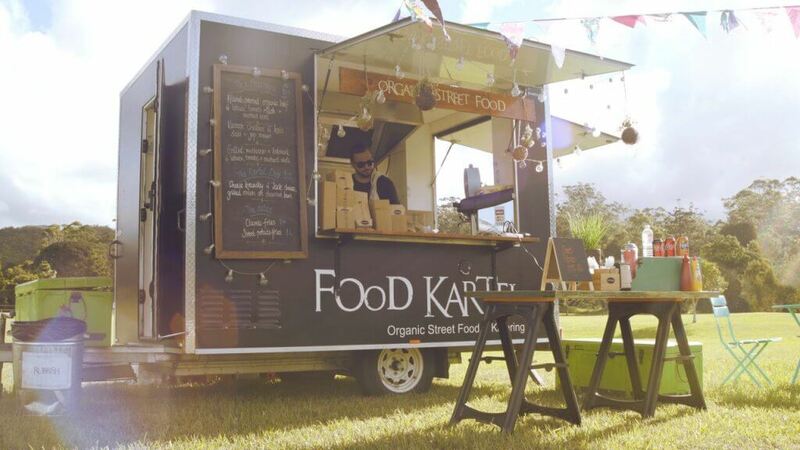 Come and see for yourself at the Yamba Gourmet Street Food Festival arriving in our little town on Sunday 24th September 2017. Join us from 11am to 9pm at the Yamba Golf & Country Club. Live Music, kids fun, vintage stalls and good food. What more do you need? A lovely stroll away from us here at The Cove. As winter creeps up on the southern hemisphere, holiday makers are looking for places to get away from the cold, dreary weather. Yamba, New South Wales is an amazing place to holiday during the winter. The weather is amazing, and Yamba offers so many fun things to do year-round. If you live in the northern hemisphere, Yamba also is a great place to escape from your winter, because it is summer here during that time. Here are five fun things to do in Yamba during the wintertime. 1. Go whale and dolphin watching. 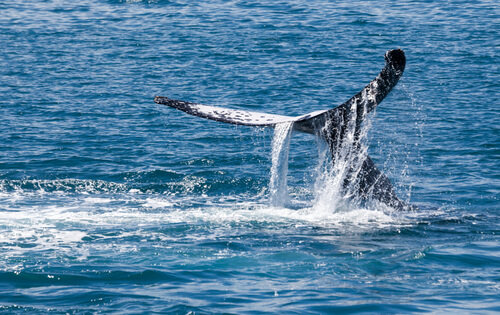 Lucky for winter travelers, whale watching season in Yamba ranges from May to October. There are also dolphins in the water in Yamba year round. You can opt to relax on the beautiful coastline and just watch from afar, or you can take one of Yamba’s professional whale watching tours. You may also encounter one of these beautiful creatures while boating, swimming, surfing, or snorkeling on your own. 2. Catch a show at one of the local pubs. There are two main pubs in Yamba, Yamba Shores Tavern and Yamba Pub. Both offer amazing views of the ocean, and also serve delicious bistro food. After enjoy drinks and a meal at the restaurant, one of the most entertaining things to do in Yamba at night is to catch some live music. Both pubs offer several shows throughout the week, year-round, so you are sure to find something you love. 3. Shop and eat in Yamba. Yamba’s downtown area may be small, but it has plenty of charm and many hidden gems. There are several small shops that offer a variety of different handmade and locally sourced products, which are great for tourists who have never visited Yamba before. There are also a surprising number of awesome restaurants for such a small town, ranging from casual brunch places to upscale Italian options. 4. Take a walk on the coastline. Yamba has some of the most stunning coastline in all of Australia. For a walk that will take your breath away, you can start at the lighthouse and walk south towards the beaches. There are many charming little tide pools tucked away in this area that you can explore as well. If you happen to be in town on one of Yamba’s rare rainy days, head over to the local bowling club for some fun with your friends and family. The small-town atmosphere makes it a fun place to socialize. Hope our article on things to do in Yamba has been useful. Love to see you here! There’s so much to love about the summer time. The outdoors are more inviting, with warm temperatures and sunny skies. Most people view summer as a time of freedom, where they can explore the outdoors in shorts and sandals. In many places, when winter rolls in, all that stops and it’s time to hibernate. But in Yamba, summer never ends. 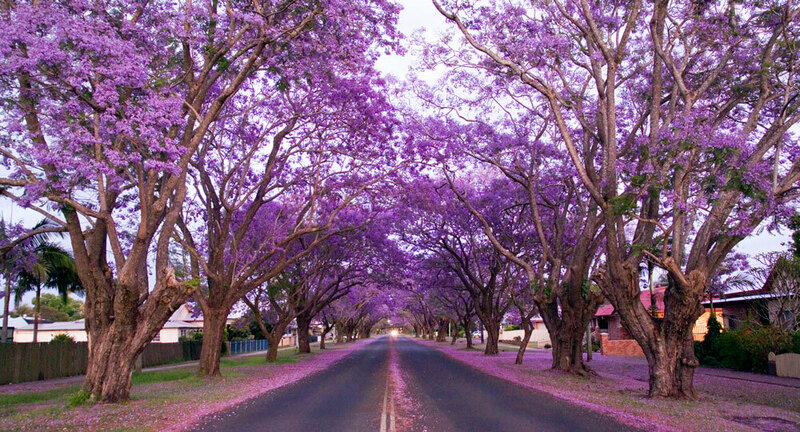 Cold weather in Australia isn’t quite the same as it is in other parts of the world. Cold in some regions usually means below freezing temperatures combined with wind and snow. But in the central and northern parts of Australia, cold is still quite comfortable. The temperature in some areas only drops to about 10 degrees Celsius (or 50 degrees Fahrenheit). Some destinations offer even milder winters than this, and it isn’t uncommon to step outside in coastal areas and see people swimming and surfing in winter. Some towns enjoy warm temperatures with less rain and humidity when the seasons change. Of all the cities and towns in Australia, Yamba is one of the most appealing for a winter getaway. The area is quiet and comfortable, with mild weather all year long. In fact, the water actually becomes warmer during the winter season compared to other places in the country. It will be like summer never left! Yamba offers a peaceful, relaxing environment that caters to visitors of all ages. 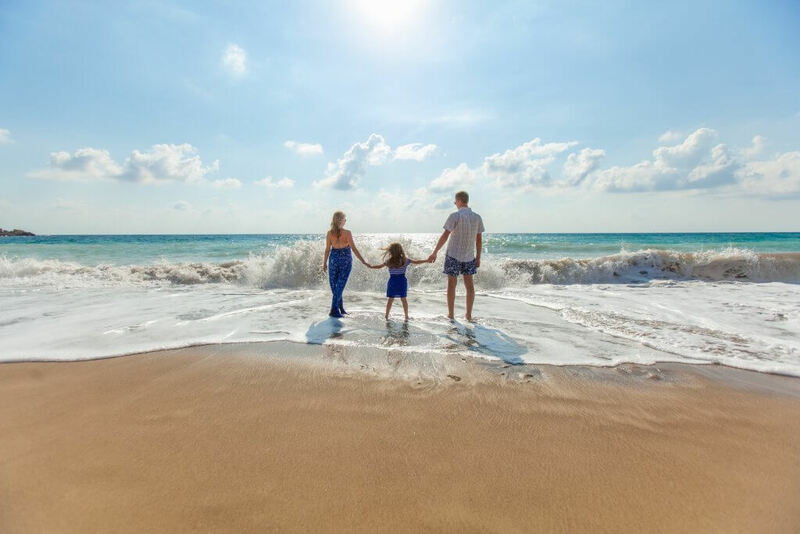 Whether you’re a family with children, a couple, or some friends looking for a beachside escape, you can find it here. When the cold weather moves in, head out and see what you can find in one of Australia’s most beautiful coastal towns. Contact The Cove Yamba today to reserve a luxurious beachside apartment for your next winter holiday. 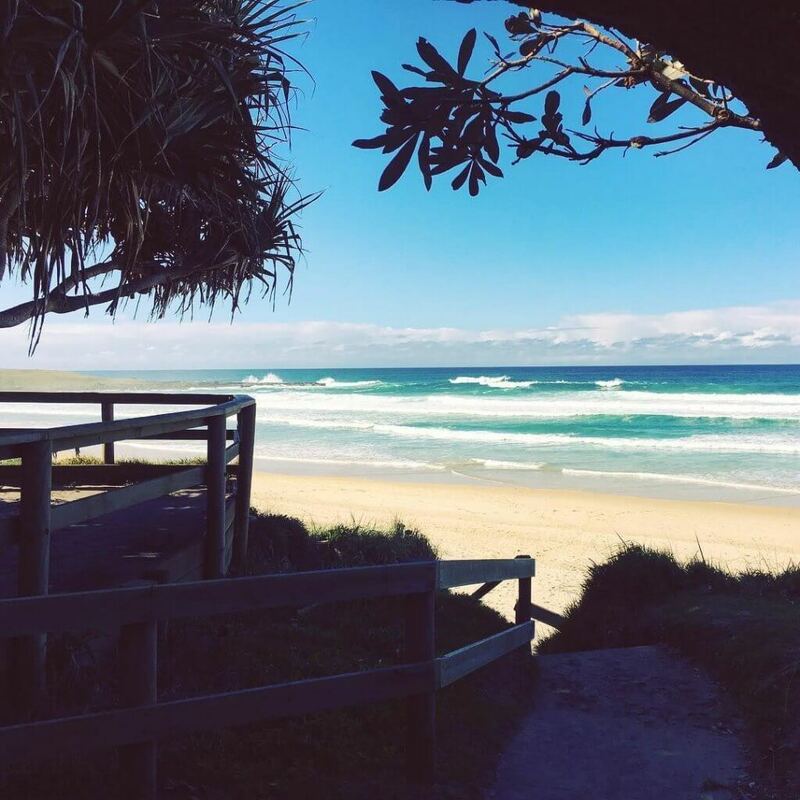 Byron Bay is a popular destination for travelers, but Yamba is quickly overtaking it with the promise of gorgeous beaches and a peaceful setting. Many travel to Byron Bay for its surfing, long beach, and unique atmosphere. But you may be surprised to find Yamba provides many of the same features, and much more. Families who are planning a holiday should consider the benefits of choosing Yamba over Byron Bay. Everyone wants to go to Byron Bay, especially teenagers. When school is out, the beaches are packed with people, and for a family with young children, the experience can be overwhelming. Yamba, on the other hand, is not as heavily “discovered” as Byron Bay. The area is breathtaking with many pristine beaches. 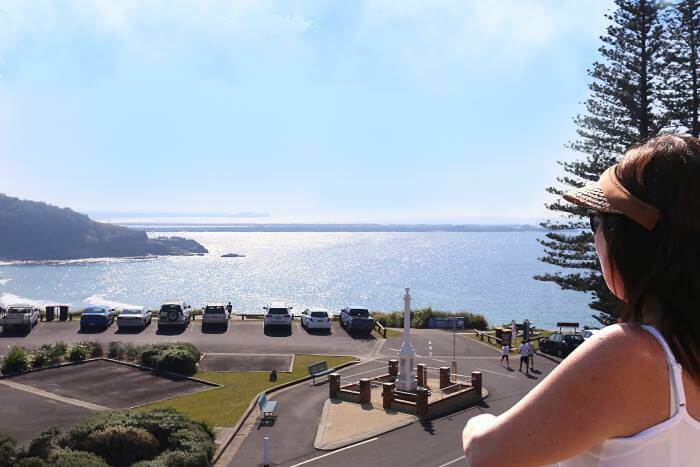 You can easily plan a trip to Yamba without wallowing in crowds of tourists – even during school holidays! You get all the attractions with none of the frustration. Families typically want to go to places that cater to both the adults and kids. Byron Bay has become a haven for teenagers and young adults. While there is nothing wrong with that, it makes entertaining young children a challenge. Yamba is a family-friendly destination that hosts a diverse age group, from little ones, to young adults, and those enjoying their retirement years. No one feels left out, and there are many activities and attractions that cater to all ages. Yamba is home to many beaches, and each offers an experience that appeals to different visitors. This gives it an edge compared to any other holiday destination. You have more options which means you can plan the perfect trip that everyone will enjoy – even the youngest members of your group. The main beach is a good choice for beginner swimmers and surfers. It also comes with the benefit of a lifeguard that patrols the area during summer holidays. Turners Beach is another great option that offers gentler waves. Once you visit Yamba, you won’t want to take the family anywhere else! It’s convenient, cosy, and full of natural beauty. Make your stay even better by booking a holiday apartment at The Cove. Contact us to discuss prices on 1 to 3 bedroom stays and studio apartments. Australia is home to many unique and exotic bird species. It’s truly a bird watcher’s dream, especially in areas like Yamba. This region boasts a variety of parks, forests and beaches that appeal to local wildlife. It’s the perfect getaway for the bird watcher who wants luxury and plenty of opportunities to spot a new species! Yamba provides visitors access to 11 beaches in the region. That’s many opportunities to observe seabirds in their natural environment. The main beach is convenient to access from town, but it’s not the only option. Also nearby are Turners, Pippi, Convent, and Whiting Beach, as well as other coastal stretches in the area. One of the biggest benefits for bird watchers in Yamba is the peace and quiet. The area isn’t as busy as Byron Bay, allowing for plenty more opportunities to see birds in an undisturbed environment. If you want to seek out birds and don’t mind a little physical activity, there are many places to go walking and bird watching in Yamba. The track from Angourie to Brooms Head will take you through a number of coastal ecosystems that support a variety of wildlife. See ocean side views as well as areas around Lake Arragan, or if you want to cover even more ground, consider walking all or some of the Yuraygir Coastal Walk. This trek spans 65km and takes multiple days to complete in one trek. You’ll see heathland plains, creeks, beaches, lagoons, and more along the way. Not everyone is lucky enough to see an endangered emu during their walk. If you are among them, consider taking a trip to the Glen Ian Ostrich and Emu farm. Here, you can see both types of birds as well as an assortment of horses, cows, and alpacas. A 40 minute tour is available that covers chick incubation, bird breeding, and a discussion on the history of the industry. Bird watchers will find their new favourite destination in Yamba. The area is close enough to drive to from Sydney and Brisbane. 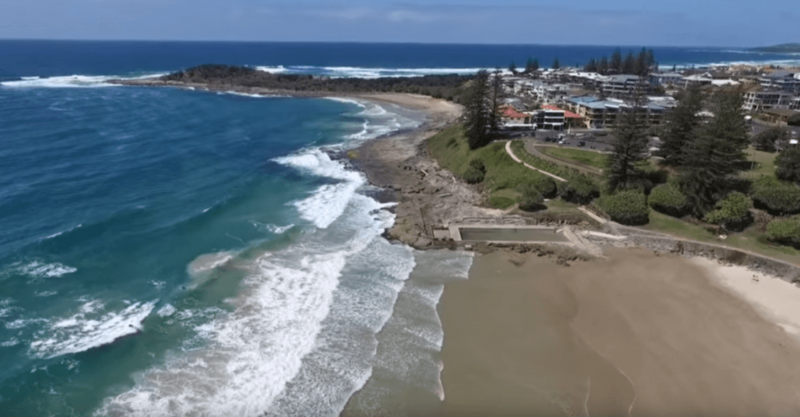 Along with beautiful wild spaces, Yamba also offers excellent dining, shopping, surfing, and water activities as well as a number of historic sites that are worth seeing. The Cove is ideal for use as a “home base” during your journey. Contact us today to plan your next bird watching holiday!